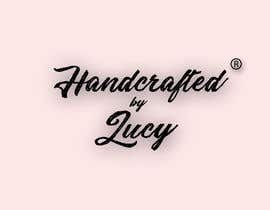 Hello & thank you for reading the brief to design a logo for my new business. 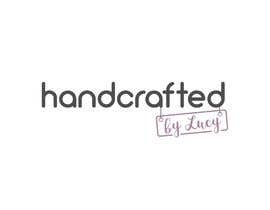 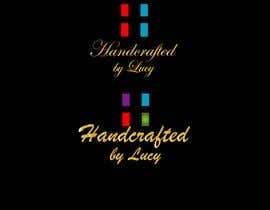 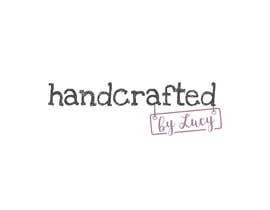 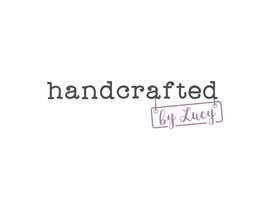 My name is Lucy and I am just about to set a new business called 'Handcrafted by Lucy'. 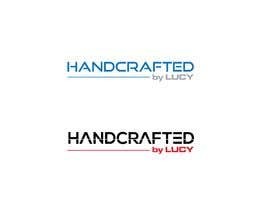 I am therefore looking for someone to design a logo for my business along with a look & feel that I can use for my brand. 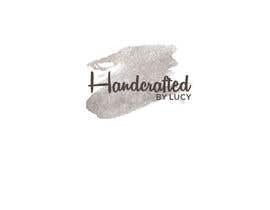 I want to have scope to expand my business to other items I want to have scope to expand my business to other items hence using the word 'handcrafted' as I feel this can be interpreted in lots of ways. 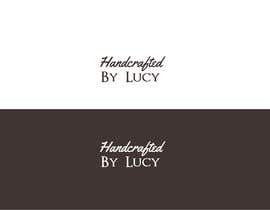 One of my plans for example it to create items for the garden. 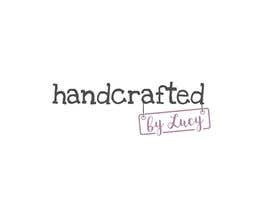 All of the items are made from scratch and can be personalised or tailored to the individual's requirements. 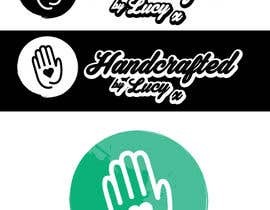 •	Primarily females, but both genders are potential targets. 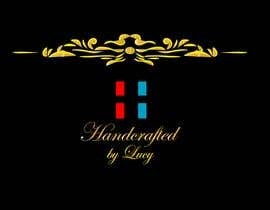 •	People who have a slightly higher level of disposable income. I want something that evokes a warm and cosy feel to promote the fact that all products are lovingly crafted to the customer needs and that equally they will create a warm and emotional connection for the recipient of the card or gift. 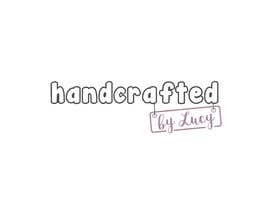 So, my contest is to obtain a new logo and I will award £50 to the winner. 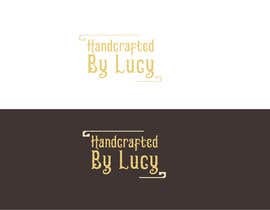 You want the logo or business card also?